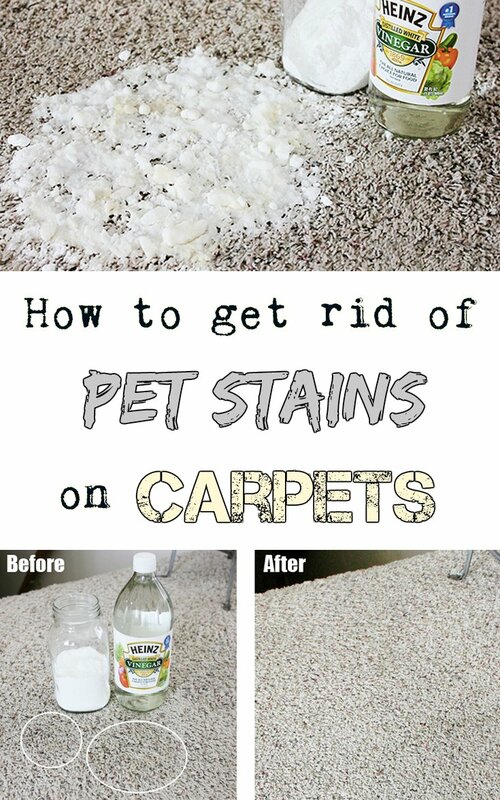 Your pet make blunders and urine stain on the carpet? Do you know how to remove stains left? There are good ways to solve the problem, and other ways that only worsen the situation. Dogs perceive the smell of urine and feces as an incentive in the process of excretion. This means that they will defecate in the same place as before, even though they were accustomed to go outside. Dogs have highly developed smell and can detect their own urine, no matter how much you try to cover the stain and odor left behind by using the same kind of detergent. They will not do any good. When the stain is fresh and moist, use a piece of dry cloth and spread it on the spot, so that it absorbs moisture. As a substitute, you can use some special granules that absorb urine. After the area is very well dried, spray or use a specialized cleaner that contain bacteria and enzymes. 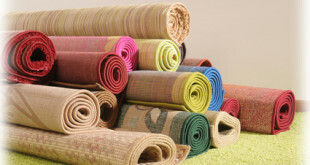 They consume other bacteria that cause odor of urine left, then remove them permanently from carpet fibers. 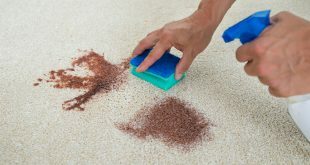 These products used to remove stains contain a fragrant and help carpet to return to its previous condition. 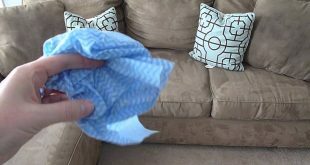 If you noticed too late the puppy blunder and stains are dry, it is best to clean out as soon as possible. Now you need stronger products containing aggressive bacteria. 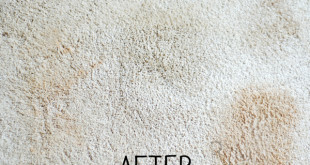 If you use products specifically designed for such stains within 24 hours, then be sure you’ll get the desired result. 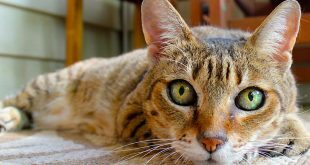 In cats cases, their urine penetrates the fabric quickly and leaves most poignant smell. It is influenced by age, gender, health status and diet. 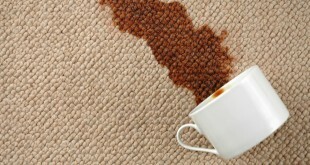 If you notice a fresh urine stain, do not delay to clean it before it soaks. Baking soda acts efficiently against odors and stains from the surface, but not against those already inked. Another option is to use white vinegar. Mix 85 ml to 170 ml warm water and pour white vinegar on the stain, cover with a dry towel and leave it several hours. Attention, test vinegar before using to ensure it does not destroy the fabric or color.